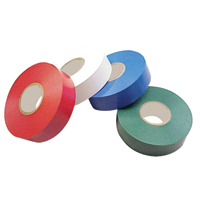 Pressure-sensitive tape used to insulate electrical wires and other material that conduct electricity. 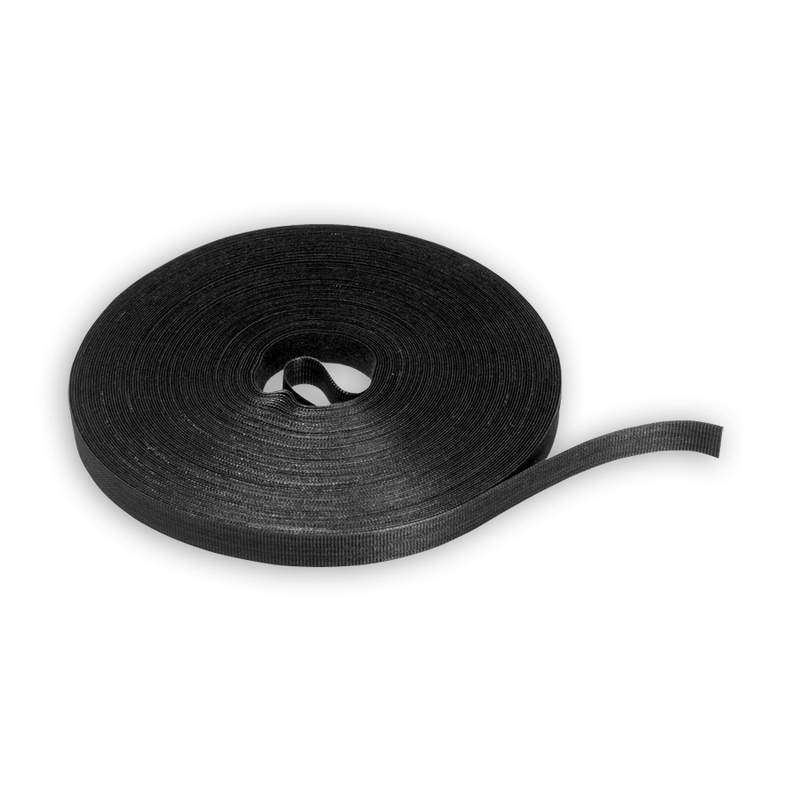 It stretches well and gives an effective and long lasting insulation. 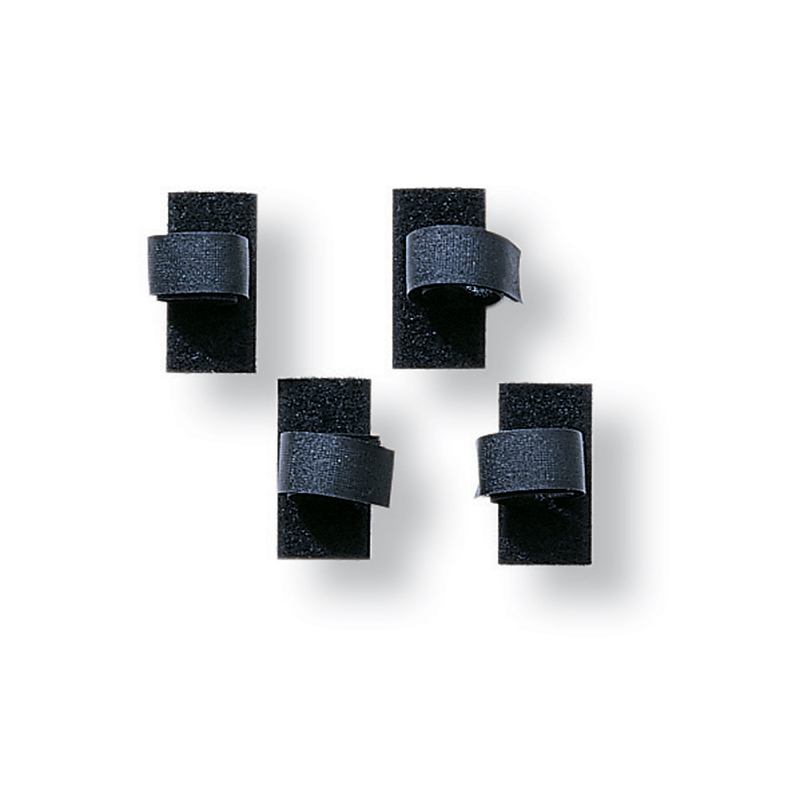 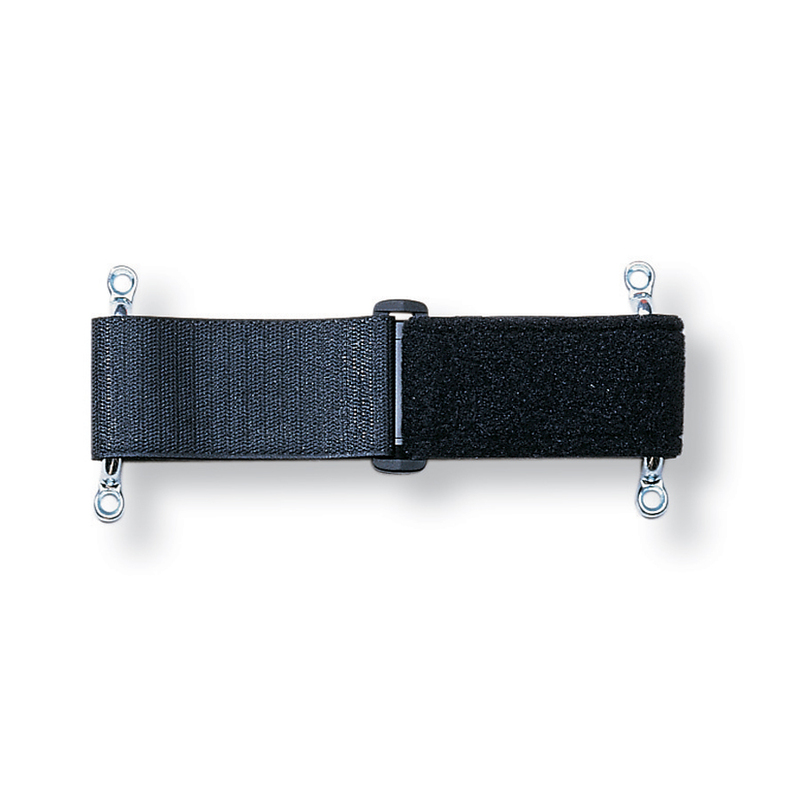 Leviton 44115-15X Velcro Brand Compression Straps, 15"
- Saddle Ties attach to wood surfaces, relay racks, and enclosures. 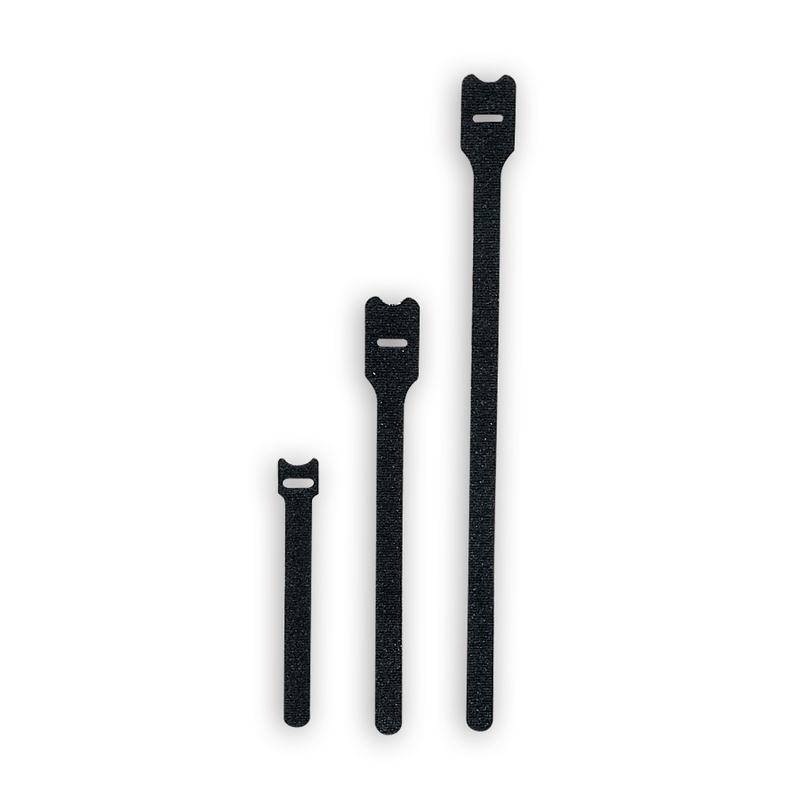 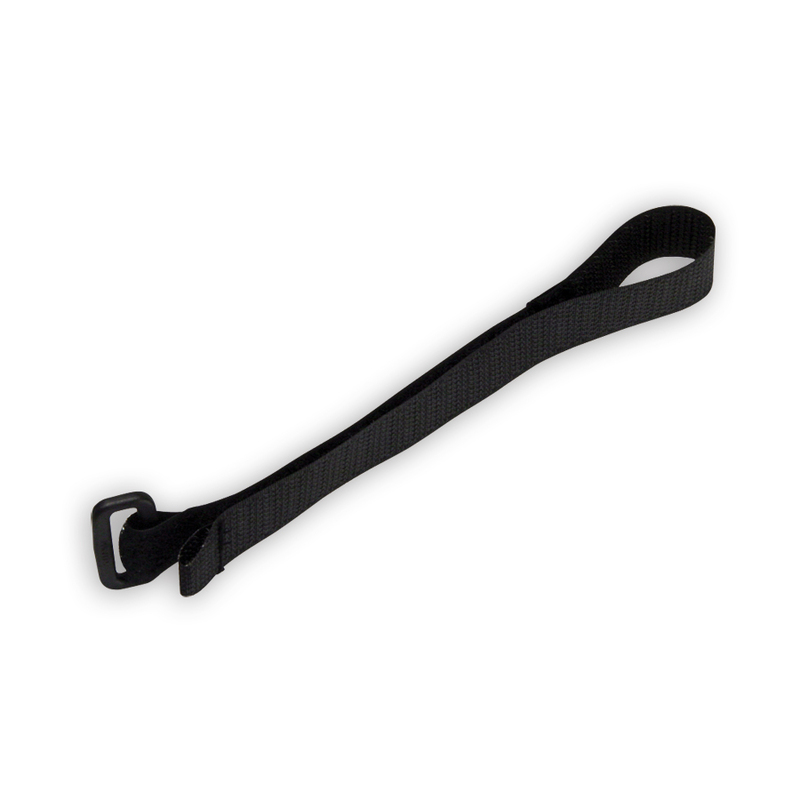 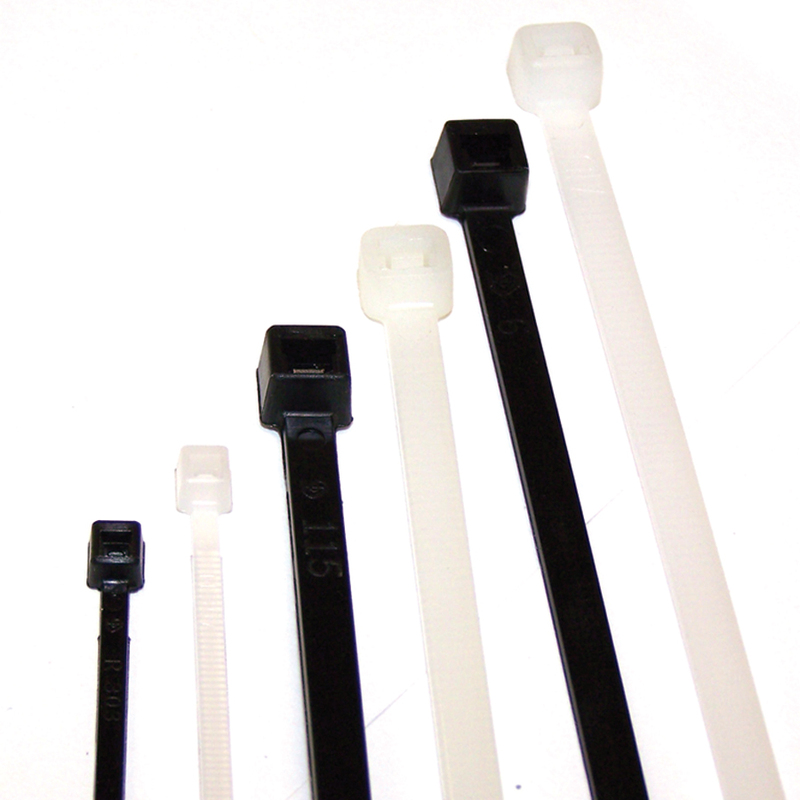 - Compression Straps provide the ideal solution for heavy vertical cable runs. 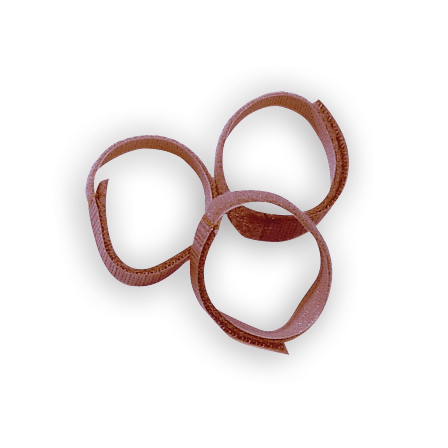 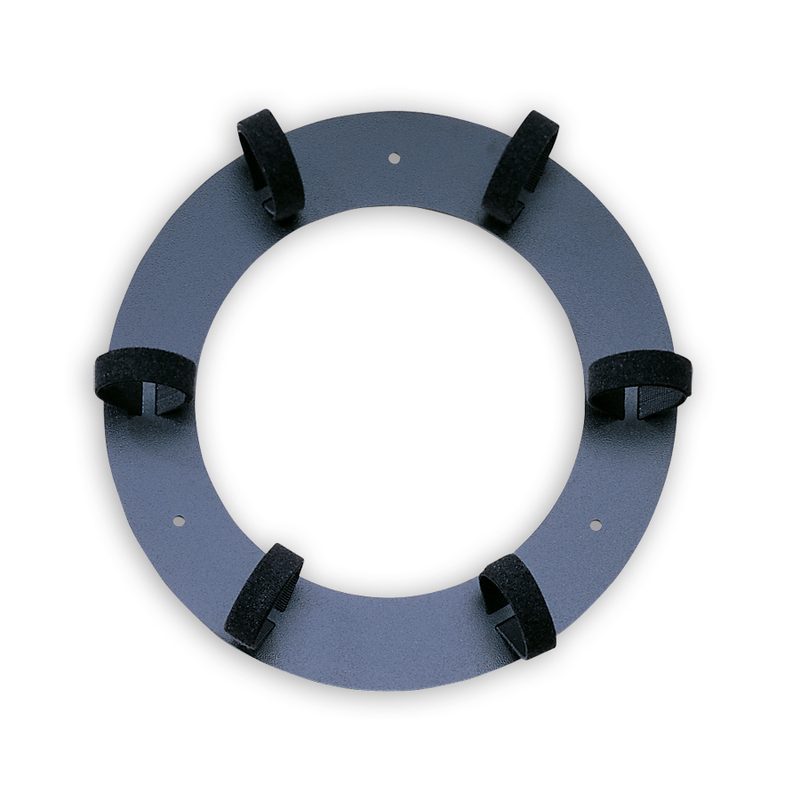 - Workstation Loops, with 5.25” loop, attach with convenient peel-off adhesive. 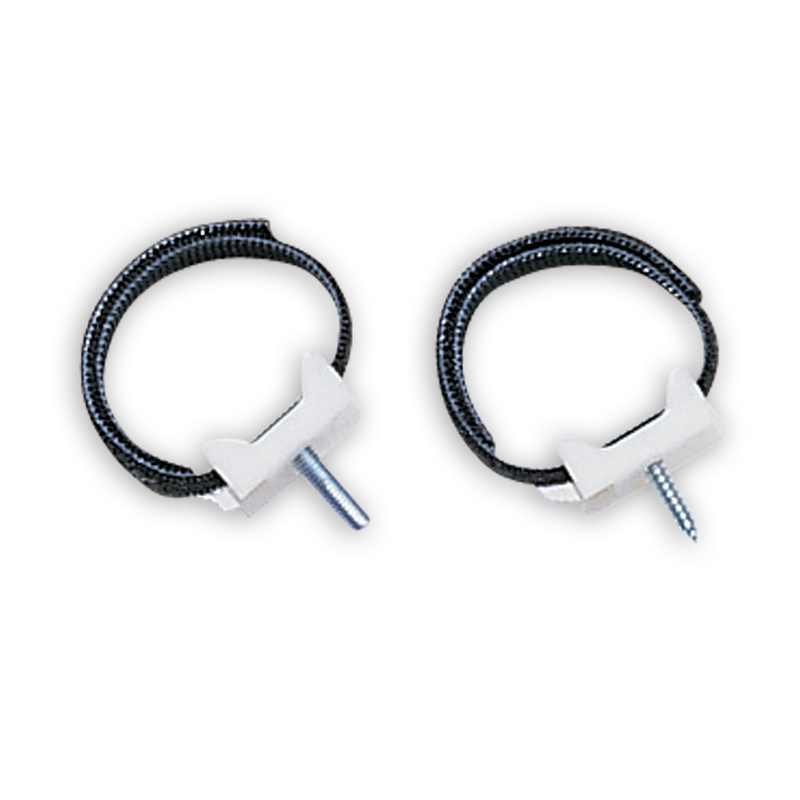 - Orange fasteners hold cable bundles up to 3” diameter.